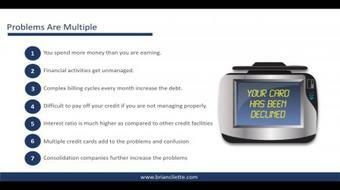 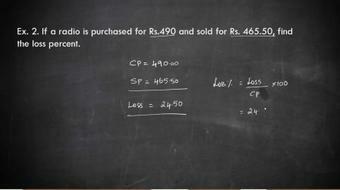 In this course, You will learn how to account for Investments. 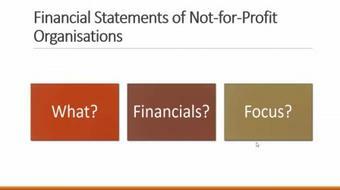 In this course you will learn about Accounting for Not-for-Profit Organisations and it will be useful for you to prepare for University and Professional Exams. 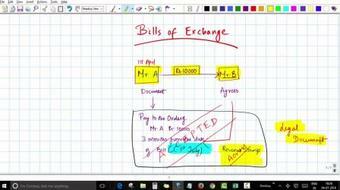 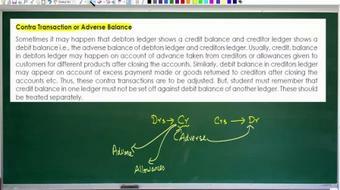 In this course you will learn about Accounting Procedure for Bills of Exchange. 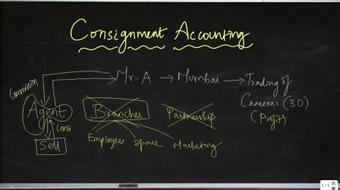 In this course, you will learn accounting aspects of consignment from the point of view of consignor & consignee. 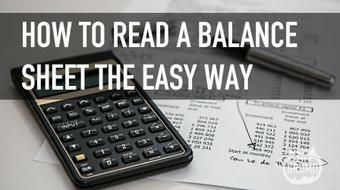 Getting started with an basic overview of how accounting works based on the IFRS. 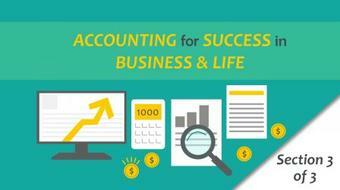 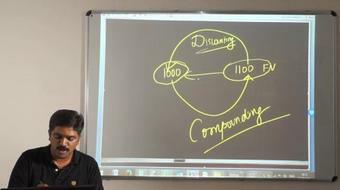 In this lecture, we'll look at the background, foundation and characteristics of accounting. 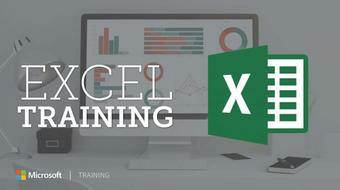 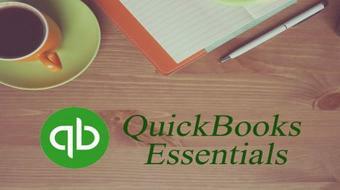 This class will go over which QuickBooks version to use for nonprofits. 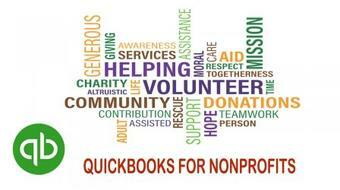 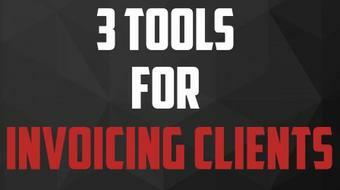 I will go over the set up and how to use it for your nonprofit transactions. 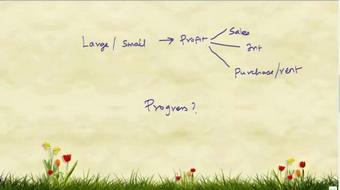 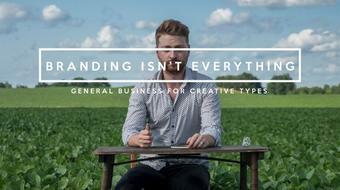 This class will show you How To Create Sales and Expense Transactions. 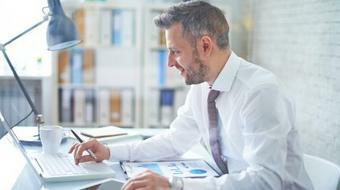 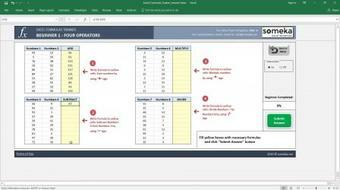 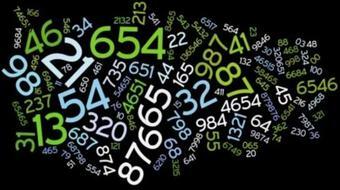 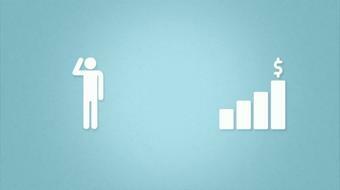 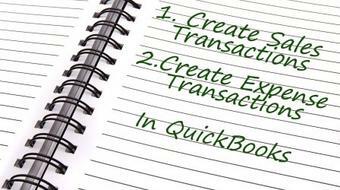 Learn how the whole receivables process in QuickBooks. 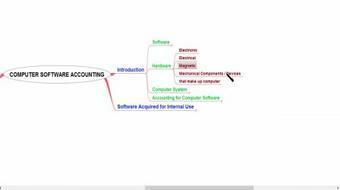 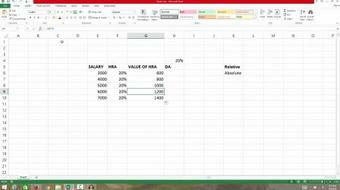 In this course you will learn about Accounting for Computer Software and it will be useful for you to prepare for University and Professional Exams. 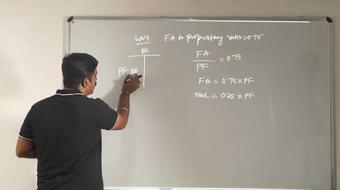 In this course you will learn about Present Value of Single Cash Flow and it will be useful for you to prepare for University and Professional Exams. 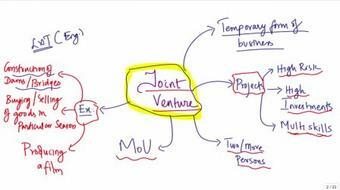 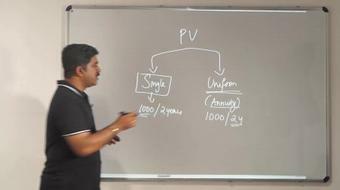 In this course you will learn about Present Value of Annuity and it will be useful for you to prepare for University and Professional Exams. 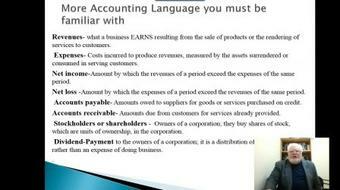 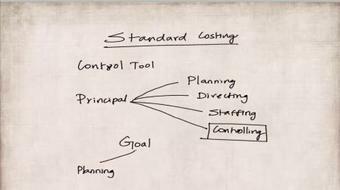 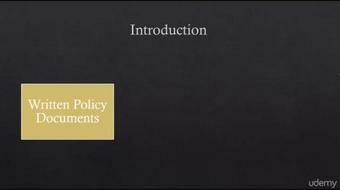 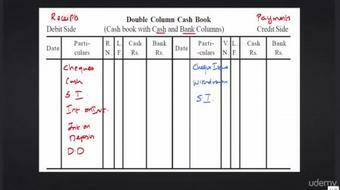 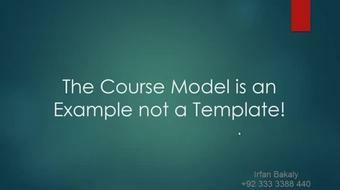 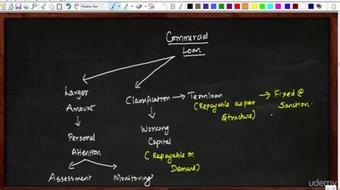 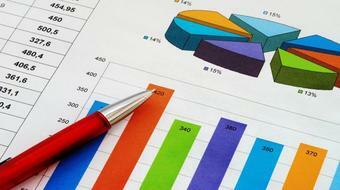 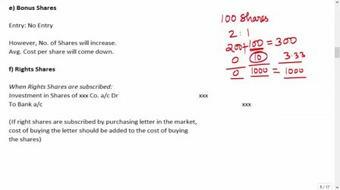 In this course you will learn about, when and how to recognise in financial statements. 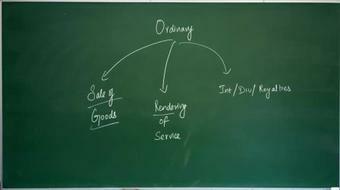 In this course you will learn about Accounting for sale of unsold goods on approval/return basis & different methods. 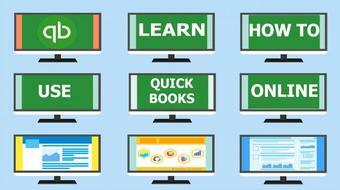 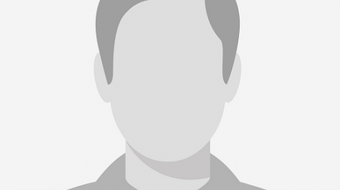 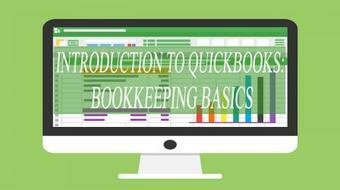 This class will show you an overive of QuickBooks Online. 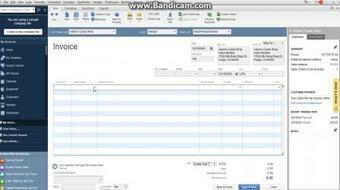 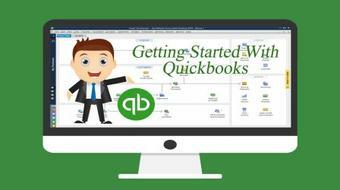 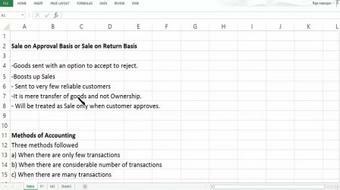 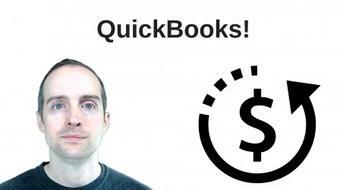 I will show you how to enter some transactions and view the features QuickBooks Online has to offer.